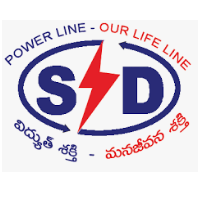 APSPDCL Recruitment 2019 – Southern Power Distribution Company of Andhra Pradesh Ltd announced Assistant Engineer/Electrical (Now re-designated as Assistant Executive Engineer/Electrical) vacancies. The detailed eligibility and application process are given below. Educational Qualification: Must possess B.E/B.Tech/A.M.I.E. in Electrical & Electronics Engineering or equivalent qualification in the similar discipline from any recognized University in India. Note: The degree awarded by the Universities/Institutions that are recognized by the U.G.C, D.E.C (Under IGNOU) and AICTE as the case shall only be considered. Up to 10 years in respect of P.H. candidates. The selection of candidates for appointment will be made 100% based on Written examination. The syllabus of the written test contains Electrical Circuits, Electrical Measurements, Control Sytems, Analog and digital electronics, Electrical Machines, Power Systems, Utilization & Power Electronics and Drives. The duration of the test is 2hrs (120 minutes). Only those candidates, who qualify in the written examination by being ranked high, community-wise will be called for verification of Original Certificates. 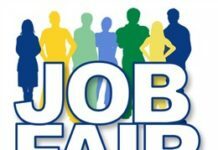 General Category/Applicants belonging to States other than Andhra Pradesh: Rs.700/- (Processing Fee and Examination Fee). Mode of Payment: Online mode through Net Banking /Credit Card / Debit Card. Examination Center: Tirupati (Andhra Pradesh) only. 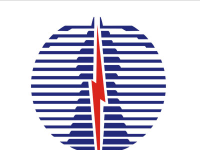 How to apply for APSPDCL Recruitment for AE?